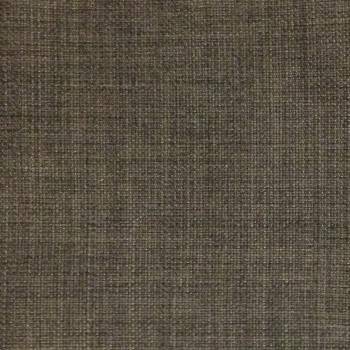 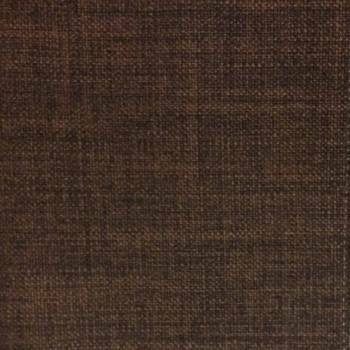 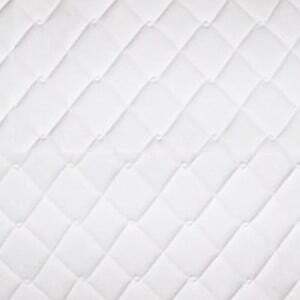 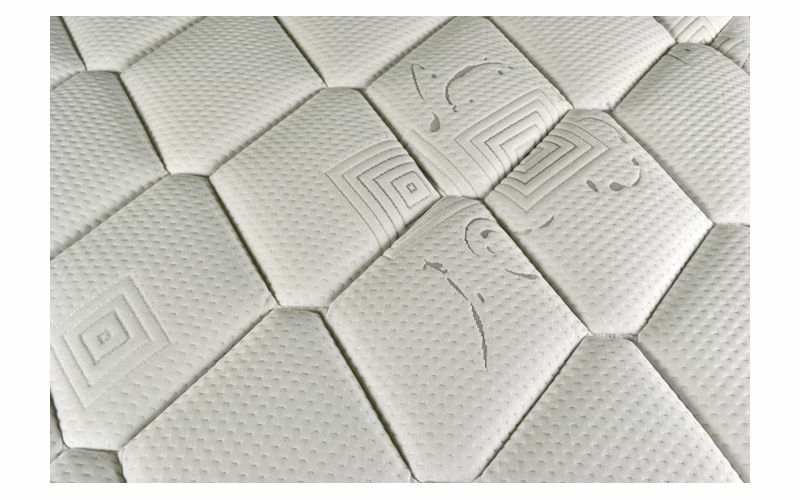 The Divine Gently Firm mattress defines elegance with its luxurious Italian design. 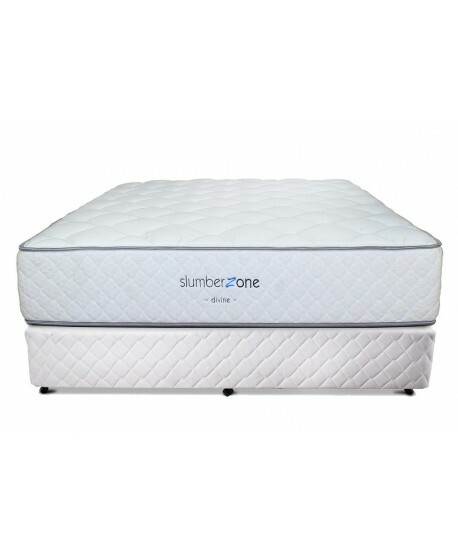 Complete with a 10 year guarantee you can enjoy a great night’s sleep like never before. 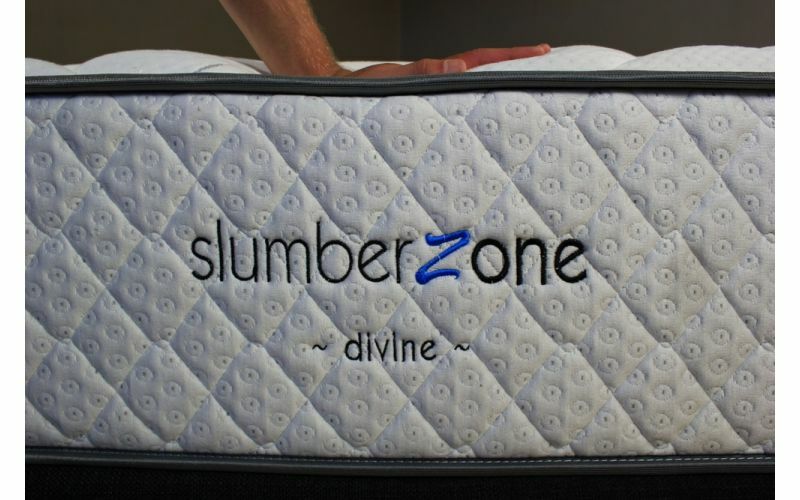 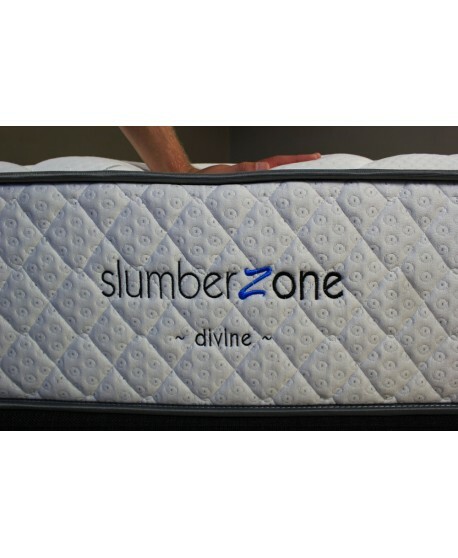 The Divine Gently Firm mattress delivers exceptional comfort. 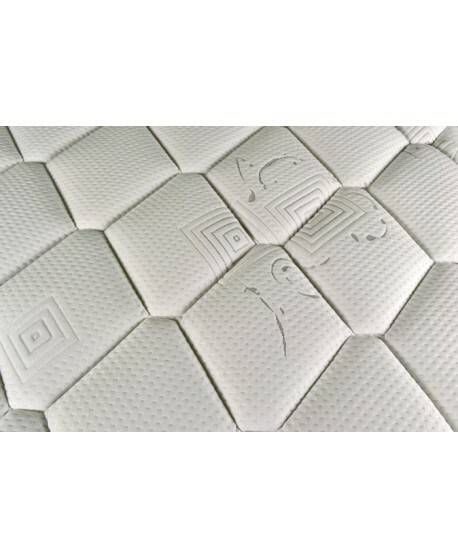 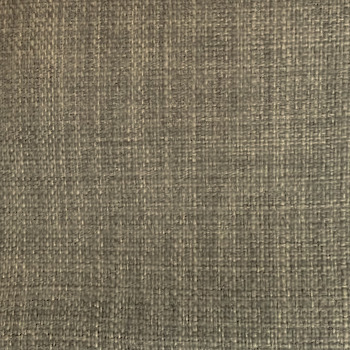 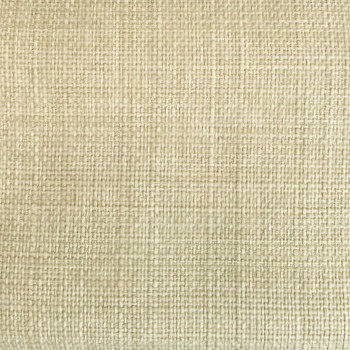 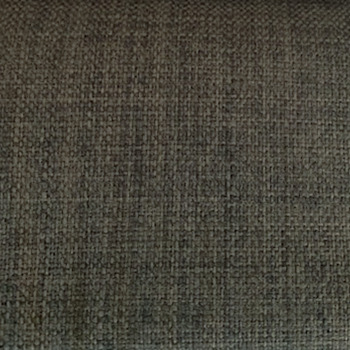 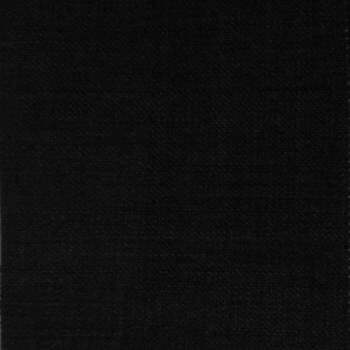 Gel Infused Visco Memory Foam, Italian designed quality Stretch Knit fabric, coordinated stretch knit border fabric, premium wool fibre blend, 2 layers of soft peel foam, 1 layer of firm peel foam and 100% pure natural latex combine to give you a quilting system that delivers optimum comfort guaranteed. 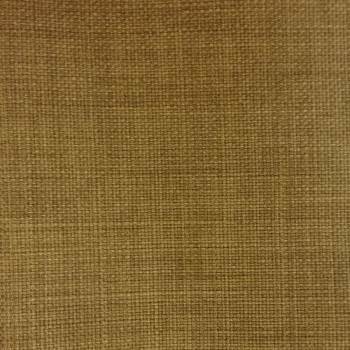 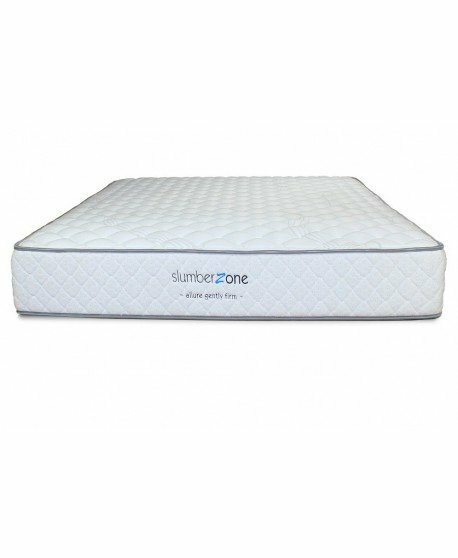 A firm foam comfort layer, a Versare non – woven inner panel and firm sheet foam combine seamlessly to give you the utmost comfort throughout the night. 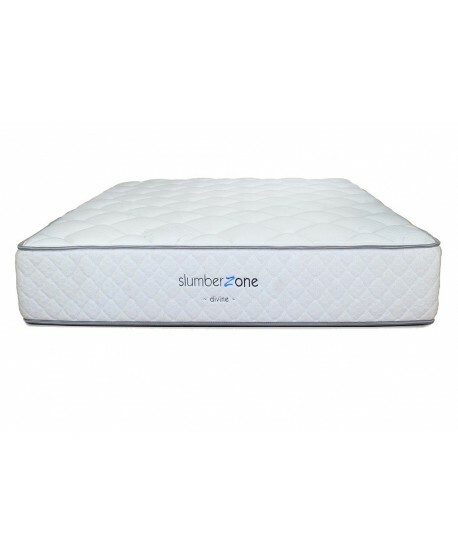 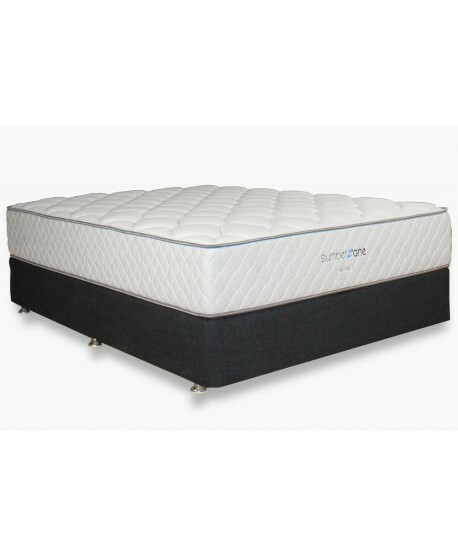 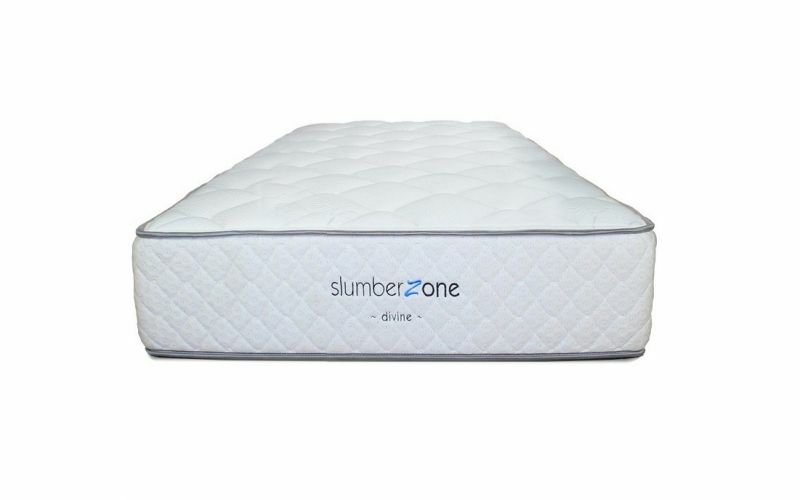 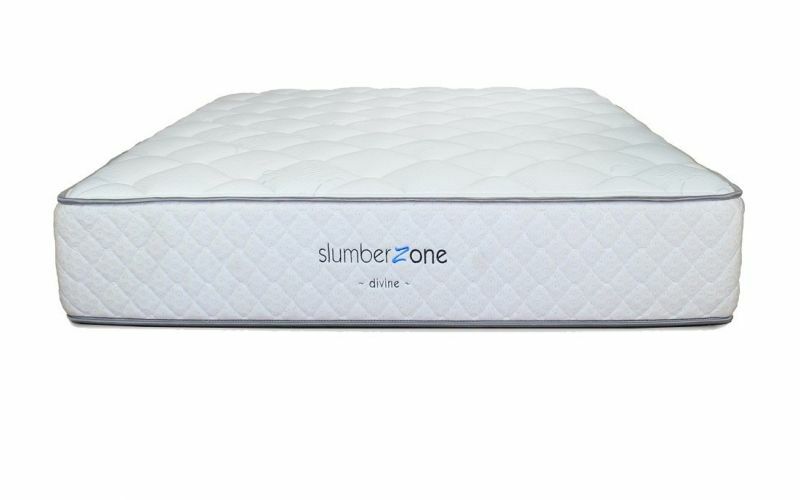 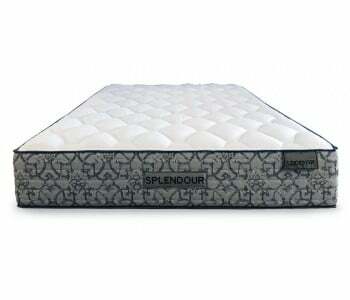 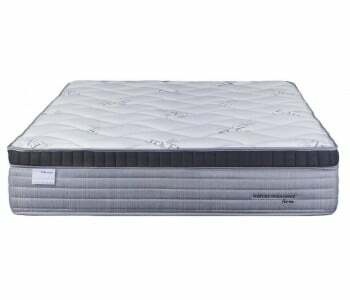 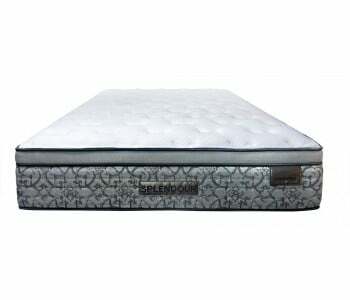 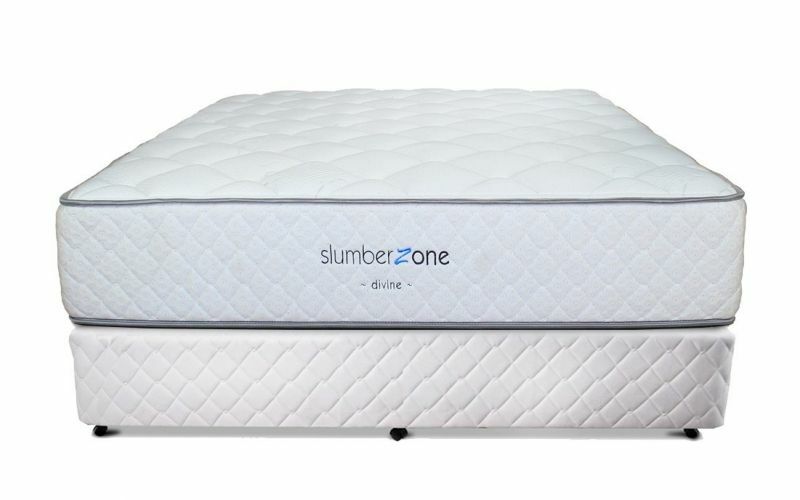 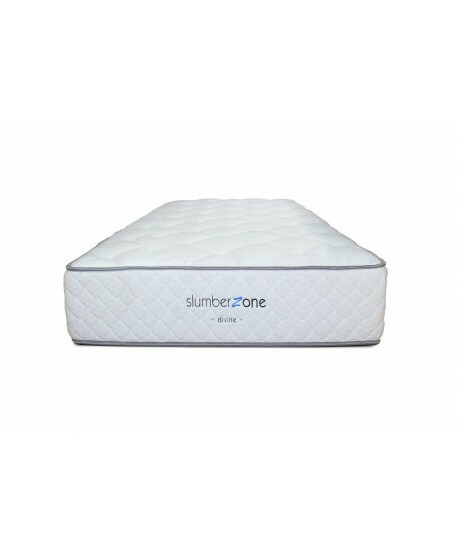 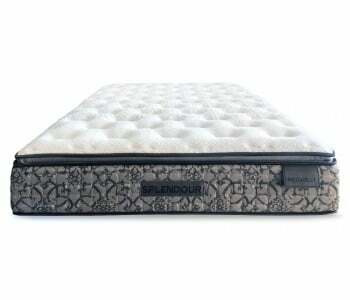 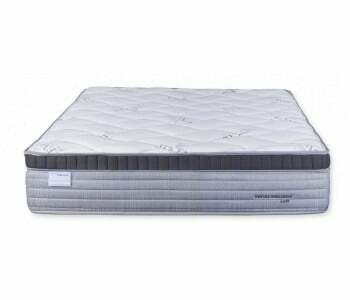 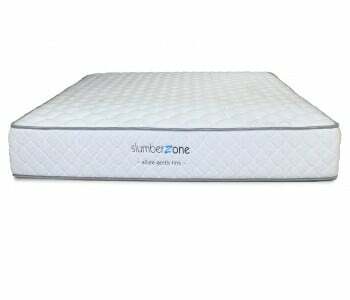 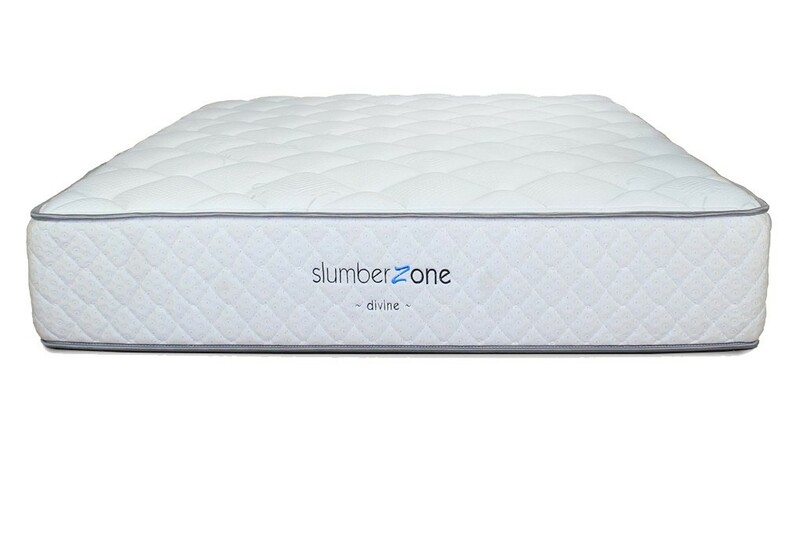 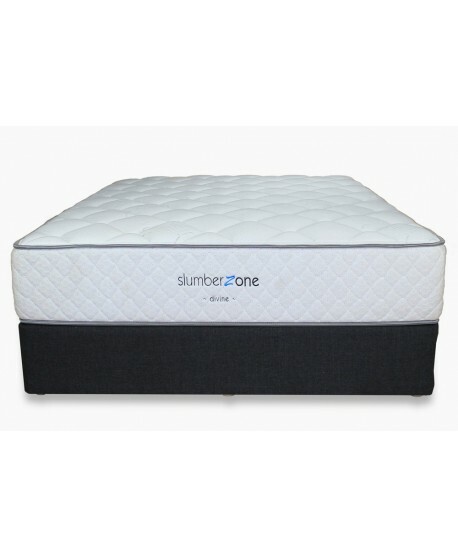 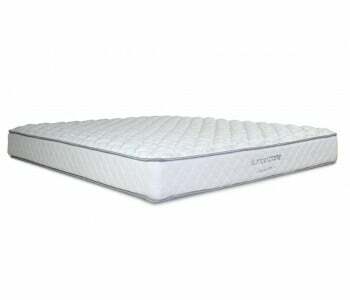 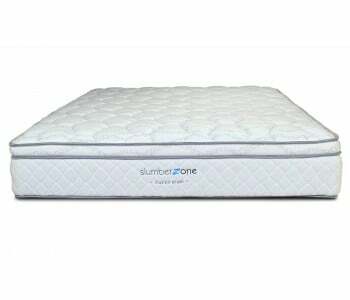 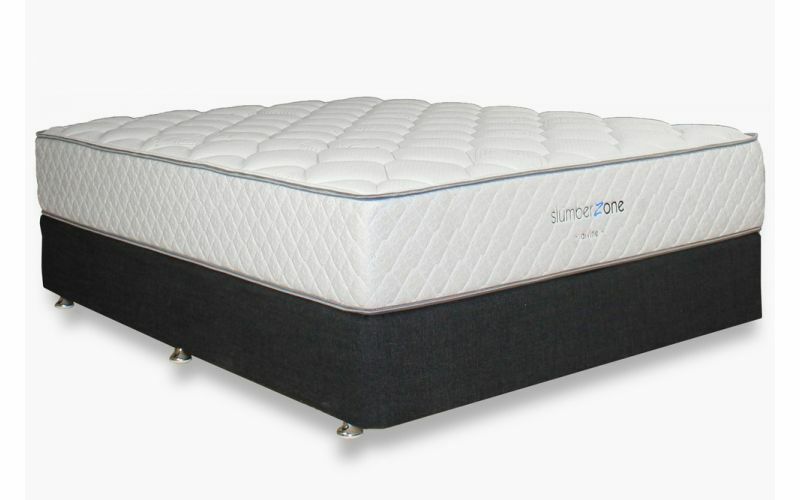 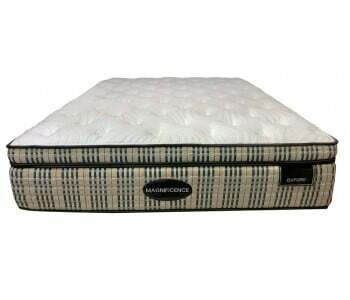 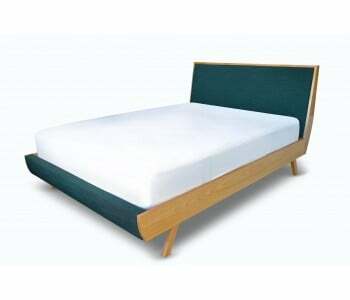 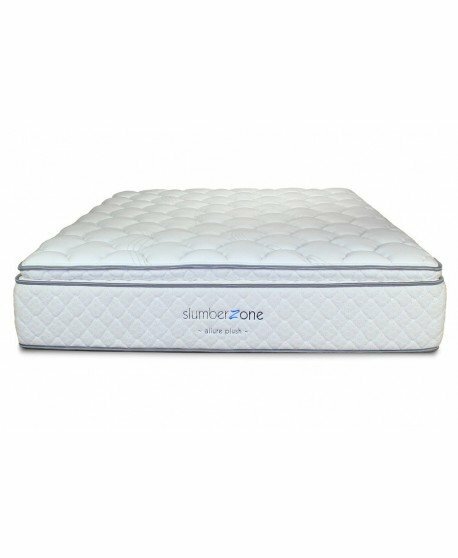 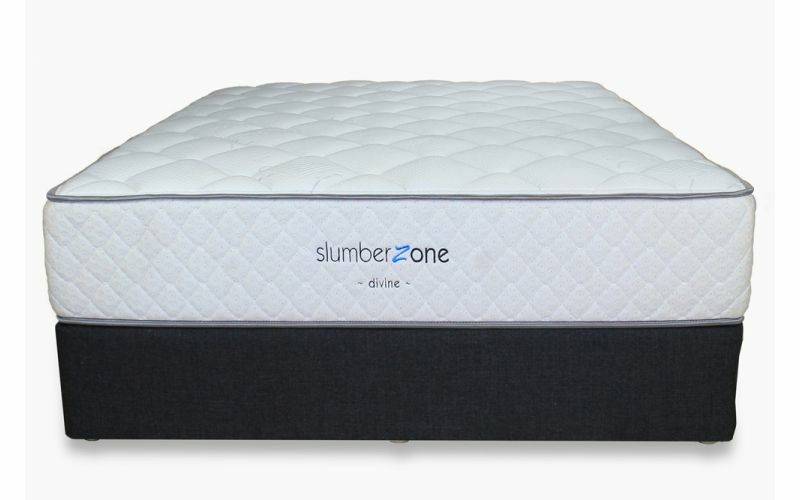 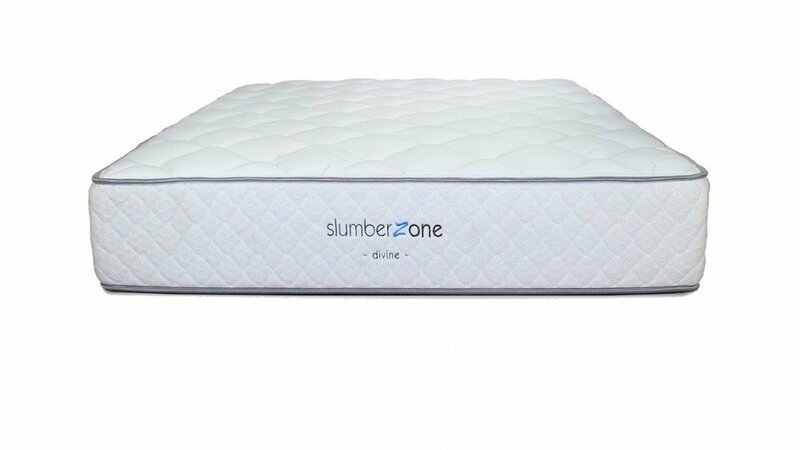 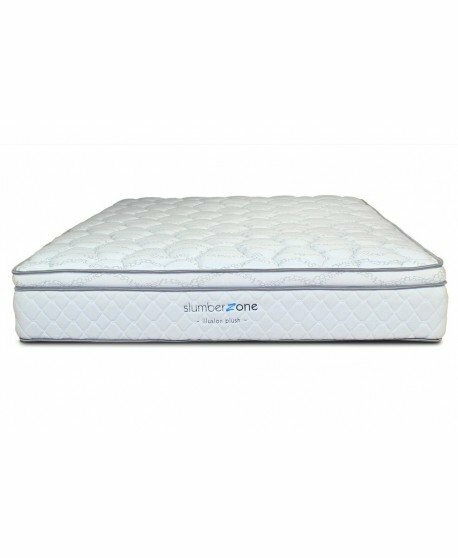 5 zone tempered pocket coil, 1450 (coil density) individual pocketed coils, individually glued and sewed pocketed construction, high density foam box construction and zoned coil configuration all combine to give you the highest quality support system that you can depend on every night of the year. 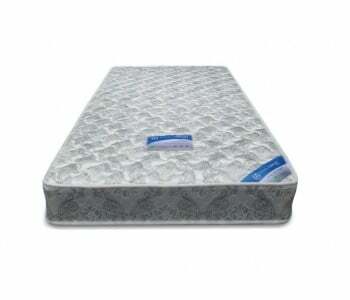 Flexmesh reinforced steel grid construction and 10 slat timber construction ensure you have a solid and well – supported foundation. 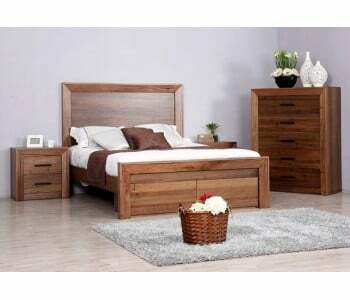 Manufactured using Kiln dried plantation timber and fully glued with screw nail timber joints for further foundational support.